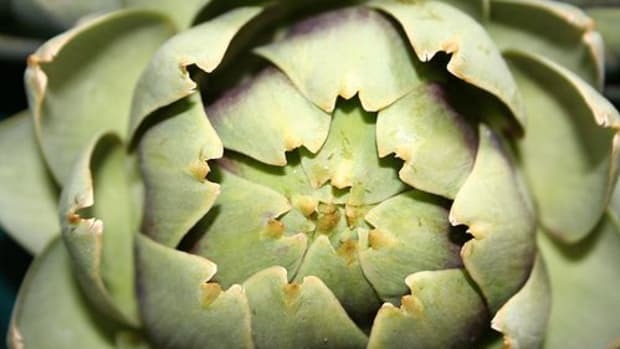 Artichokes remind us of the many good reasons to savor our food. In fact, they insist on it, making us work petal by petal through this member of the rose family until we reach the tasty, meaty heart. 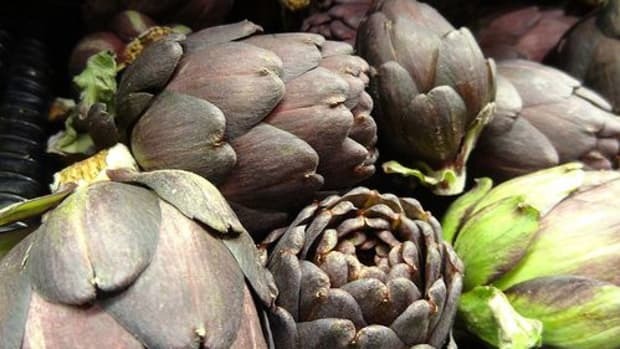 They&apos;re worth it for other reasons, too: Artichokes are an excellent source of dietary fiber, magnesium and chromium; they&apos;re a good source of vitamins C and A, folic acid, biotin and manganese, niacin, riboflavin and potassium, too. 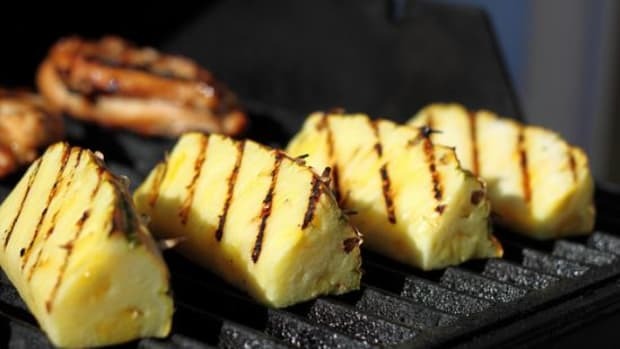 And, they are the gourmet griller&apos;s pièce de résistance… it&apos;s easier than you think, and oh-so-worth it! 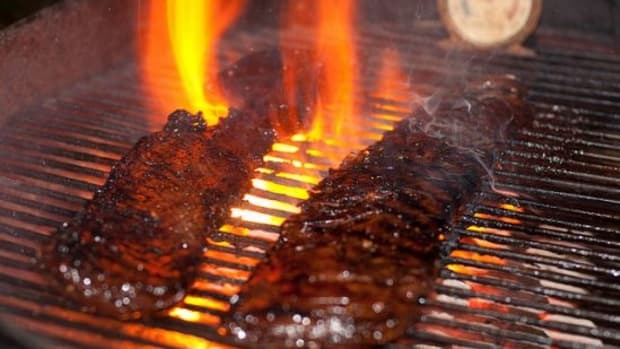 Get your grill going so that it&apos;s nice and hot. Fill a large pot with water (making sure to leave enough room for the artichokes so that it doesn&apos;t overflow when you add them) and bring to a rapid boil. 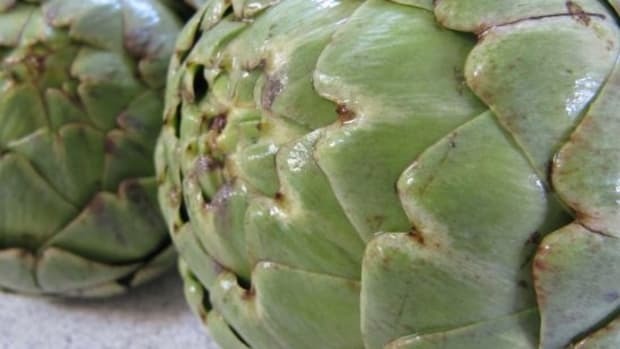 Add rinsed and trimmed artichokes to water and let boil for 15-20 minutes. Then, drain and let cool. Next, slice the artichokes lengthwise down the center (be careful of the petal points if you have not trimmed, they can stab you!). You&apos;ll need to remove the fuzzy part from the center—what looks like a clump of dense, but very fine hairs. Cut just below there and scoop them out, leaving the outer leaves, heart and stem in tact. You may need to do a bit at a time if it&apos;s still hot. 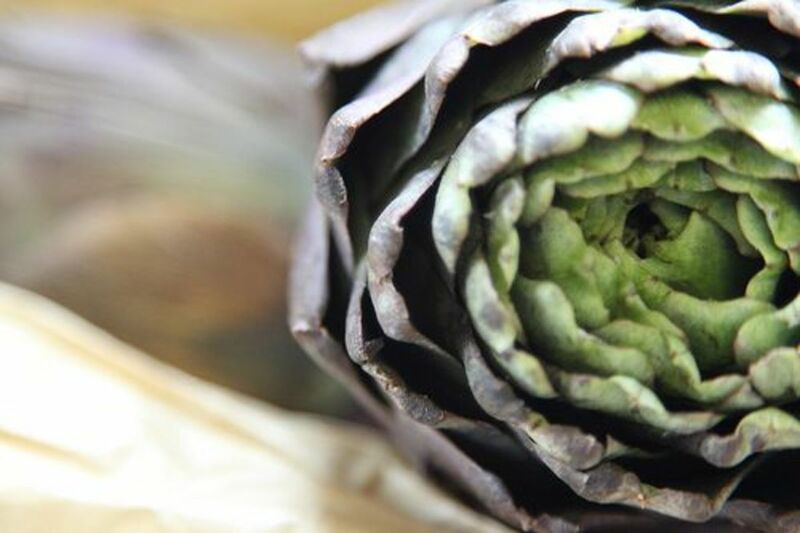 If the hairs get all over the place, rinse the artichoke in water. You do not want to eat those. 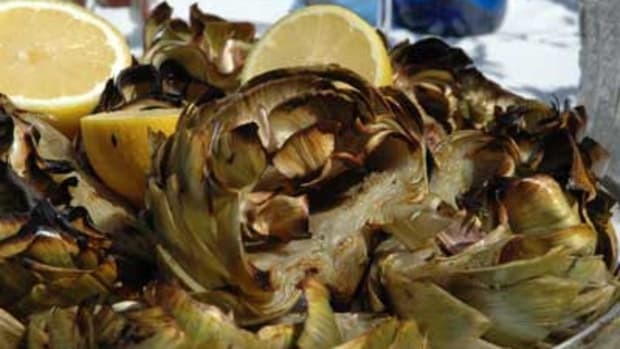 Once you have a nice artichoke half, brush on the lemon-olive oil mixture on both sides. 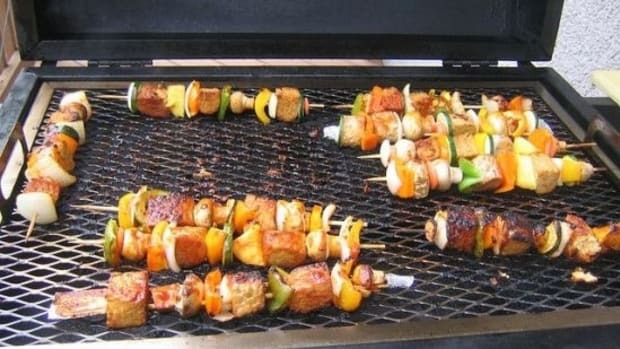 Sprinkle with the coarse salt and pepper and other herbs if you&apos;re adding them. 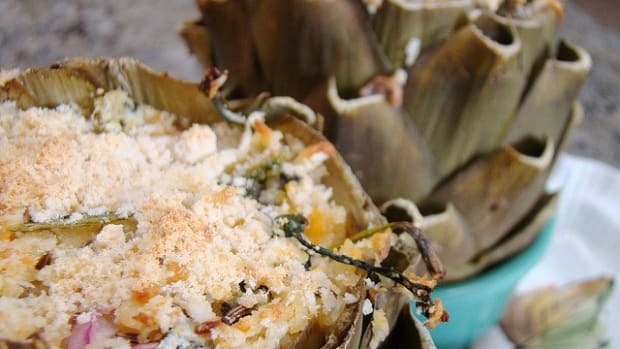 Lay the artichokes cut side up on the grill close to the center heat for 10-15 minutes, then flip and cook another 5 on the cut side. Garnish with more olive oil, freshly chopped parsley and lemon wedge. Enjoy!